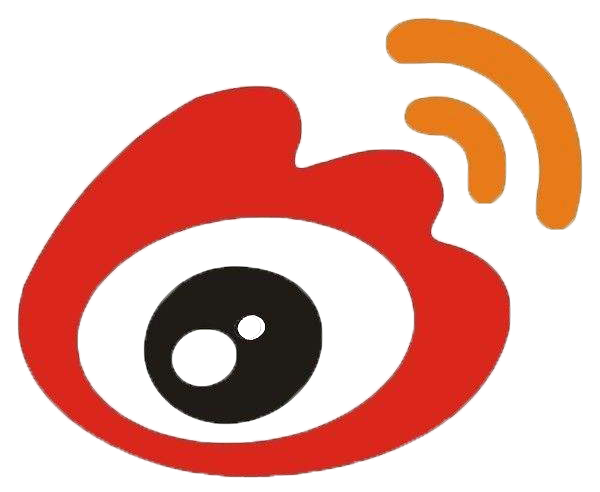 The Marvel Cinematic Universe has set box offices around the world on fire over the last decade with one blockbuster movie release after another. Among the characters to feature in Marvel films, Iron Man has been the most consistent figure. The Reserve Bank of Fiji celebrates this success and the prominence of Iron Man with a brand-new series of Marvel silver coins that feature state-of-the-art techniques and designs. Right now, 2019 2 oz Antique Fiji Marvel Ironman Mask Domed Coins are available to purchase online from JM Bullion. Arrives inside of a gloss-lacquer display with a unique Certificate of Authenticity! 1st release of the Marvel Icon Series! Bears a face value of $5 (FJD) backed by the Reserve Bank of Fiji. On the obverse is the image of Iron Mans iconic mask. The reverse includes the coat of arms for Fiji. Antique polish and stunning 3D replication of Iron Mans mask. 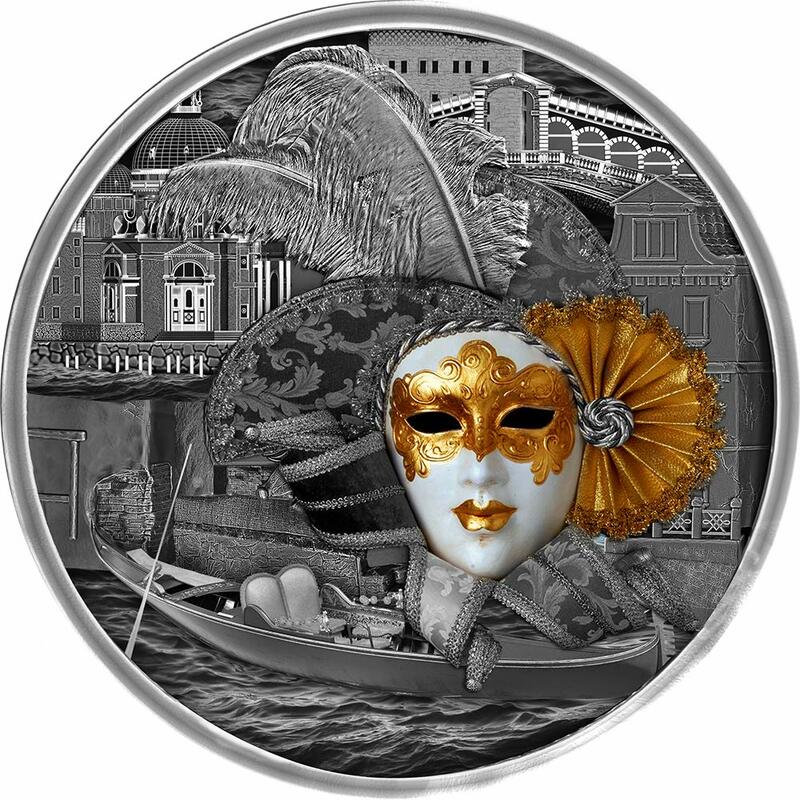 Each of the 2019 2 oz Antique Fiji Marvel Ironman Mask Domed Coins in this listing is truly stunning, both in form and presentation. The coin is a state-of-the-art 3D rendering of the mask worn by Iron Man, also known as Tony Stark, the man behind the scientific breakthroughs at Stark Industries. 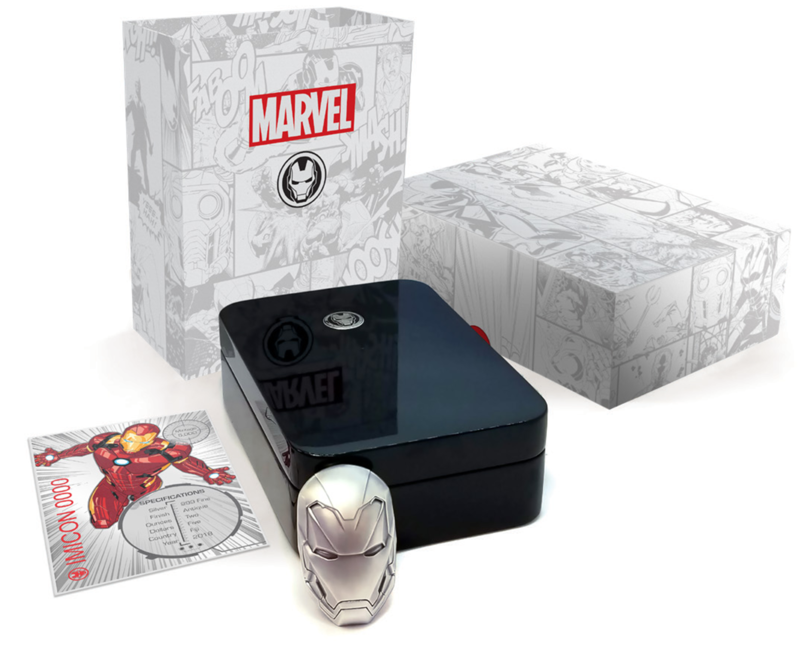 The coins in this new Marvel Icon Series are housed inside of a glossy, lacquered display box that includes a numbered Certificate of Authenticity. 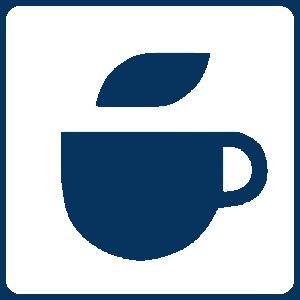 This isnt your average COA though. 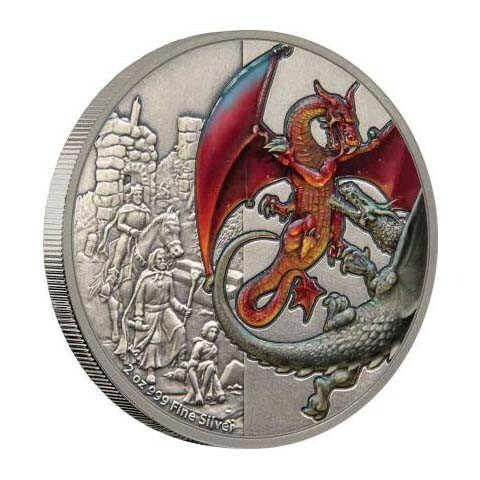 These new COAs for this series are produced with 2 Grams of pure silver. 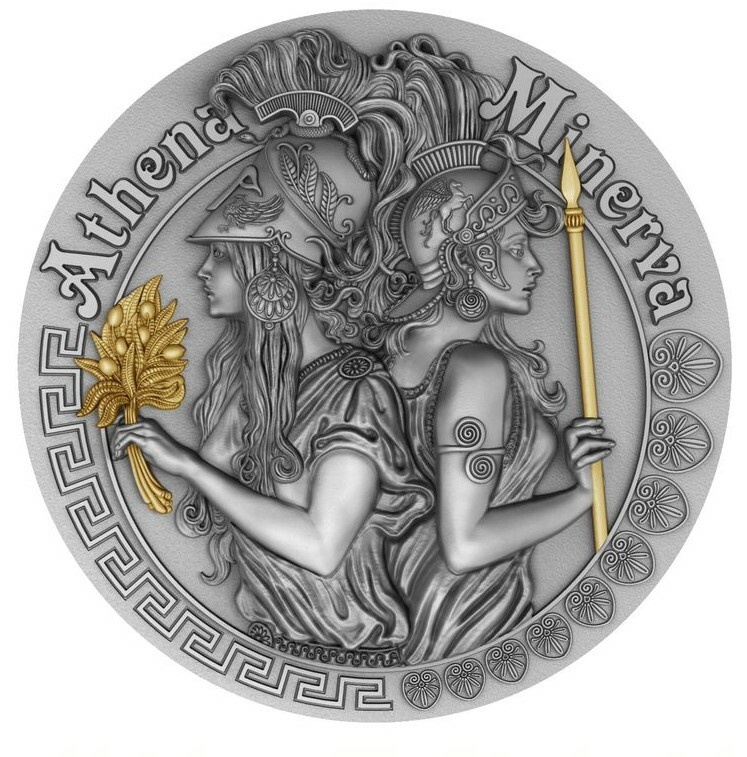 The silver foil COA includes the full specifications for the coin as well as its unique number in the total mintage of 5,000 coins. 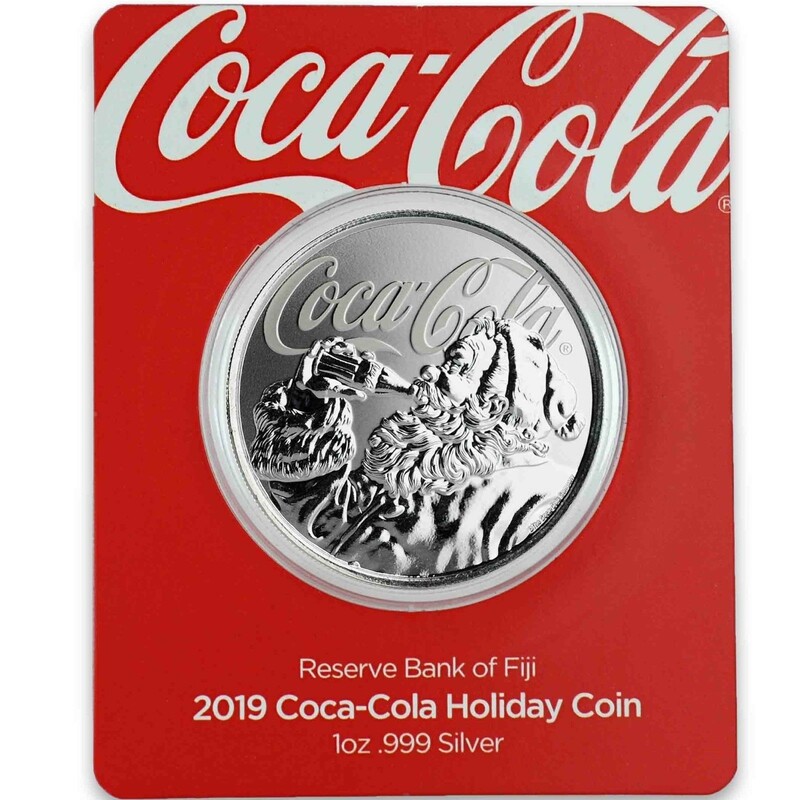 All 2019 2 oz Fiji Marvel Ironman Mask Domed Coins have an antique polish. The application of an antique polish serves numerous purposes in coin design, but among the chief benefits is a unique visual brilliance. Though produced for 2019 issue, these antique coins have the luster of ancient coinage. 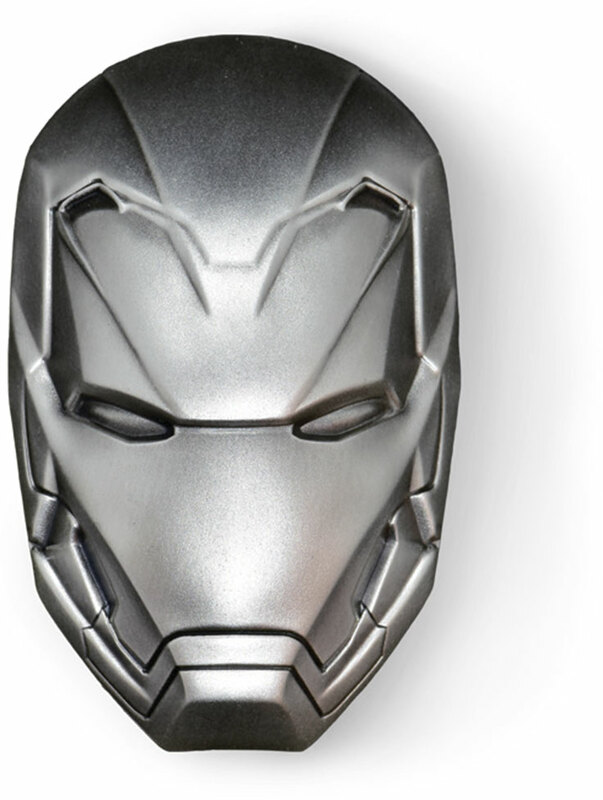 On the obverse of the Fiji Marvel Ironman Mask Domed Coin an exact replication of Iron Mans mask. The character of Iron Man in Marvel films has been portrayed by just one man in the last decade: Robert Downey Jr. His performances as Iron Man have led to several standalone IRON MAN films and numerous appearances in other Marvel Cinematic Universe productions, such as the AVENGERS series of films. 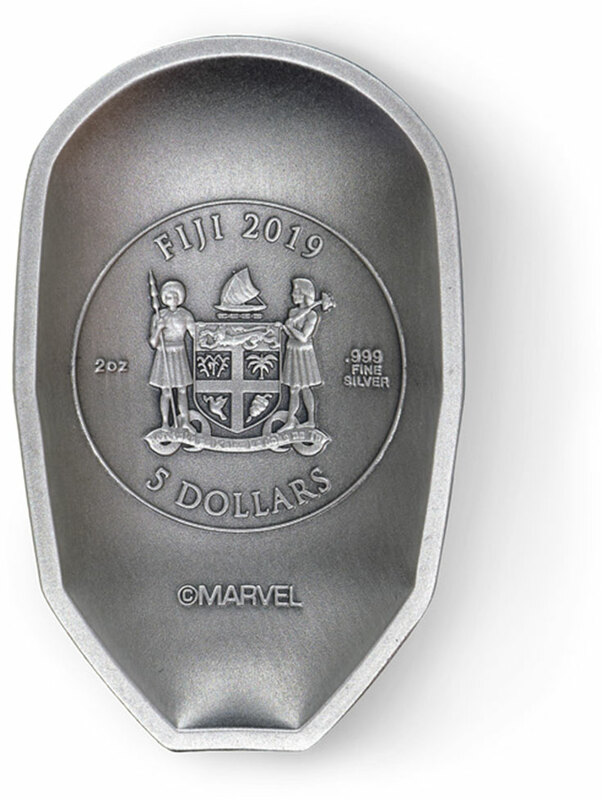 The reverse of each 2019 2 oz Antique Fiji Marvel Ironman Mask Domed Coin includes the official seal of the island nation of Fiji, along with inscriptions of the nation of issue, year of issue, weight, purity, metal content, and face value.